Some of our courses also require you to take part in field and residential trips which may have additional costs but these will be outlined on the course page. As a part-time student, you can apply for a student loan to cover tuition fees and maintenance loans through the Student Finance website. Visit Student Finance England for helpful info like video guides. If you're studying a pre-registration nursing or midwifery course, you will have access to the standard student support package of tuition fee loans and support for living costs plus some additional allowances from the NHS. Visit The Funding Clinic for more information on funding arrangements and what it means for you. EU students enrolling on courses in January and September 2019 will pay the same fees as before for the entire duration of their course. You will also be able to apply, if eligible, for the same student loans for the duration of your course. There are a range of funding and loan options available to ensure you are able to attend university whatever your financial background. You can apply for a student loan to cover the cost of your tuition during your studies. This loan means that you will not have to pay fees upfront yourself and instead can repay the cost of your degree once you have graduated and are earning over a certain amount. If this is your second undergraduate degree, at the same level or lower than what you previously studied, you may not be eligible for a student loan. Courses such as Teaching, Midwifery, Nursing and Social Work are exempt but please check the Student Finance website. You can apply for a maintenance loan to help towards the cost of living expenses. This loan is means tested against your household income and must be paid back once you have graduated and are earning over a certain amount. 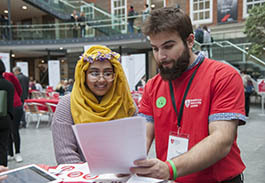 At Middlesex you can work part-time for the University in a variety of student jobs on- and off-campus including Student Ambassador roles. 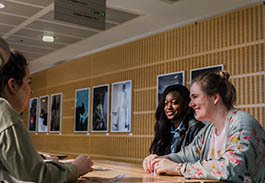 If you are experiencing financial difficulties or do not have access to the necessary money for your course then you can get support through our student support fund. Many banks offer career and professional development loans that can be used towards the cost of work-related learning. 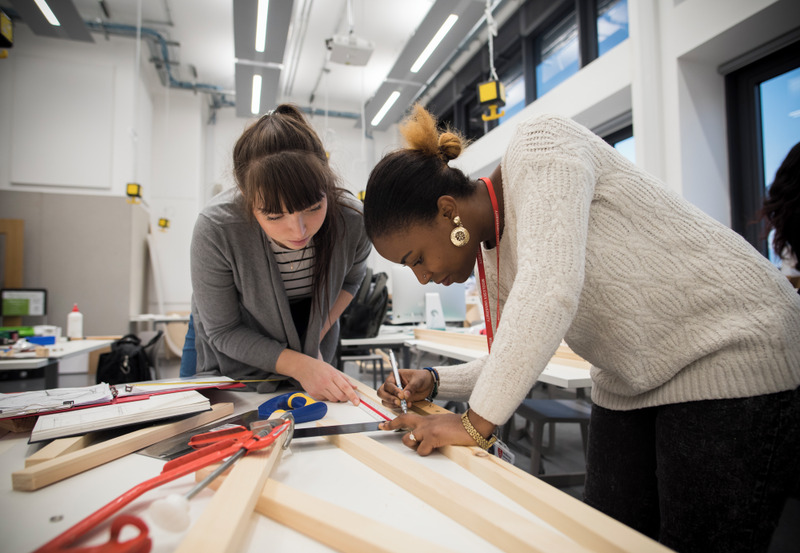 If this is not your first full-time degree, they can help support the cost of up to two years of learning, or three years if the period of learning includes one year's relevant unpaid work experience / placement. We offer a reduction of fees to some students, including the children of Gurkhas. If you wish to leave a course before completing it, let us know through Unihelp as soon as possible. How much of the annual tuition fees you will have to continue to pay is determined by where you are in the academic year when you withdraw. Fees and funding for international students can be quite different to UK/EU students. That's why we have information specifically for our international students including cost of your degree, ways to pay and information about your deposit.